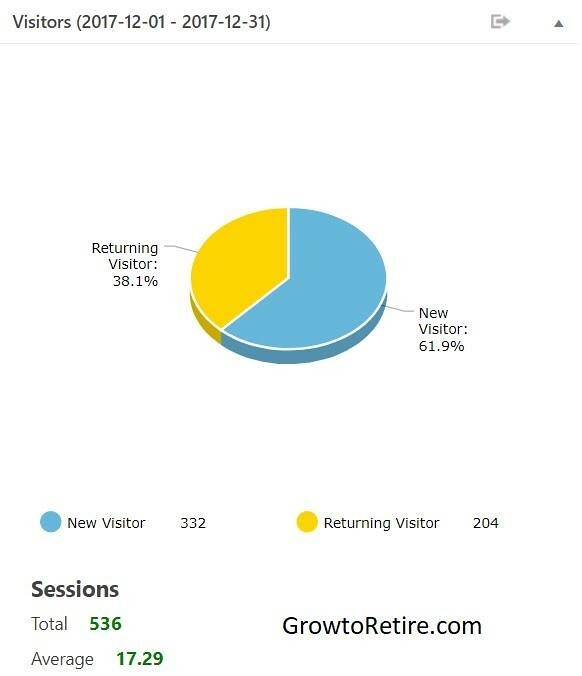 Hello readers and followers of GrowtoRetire.com. The first month of the blog is over. The beginning was very low in traffic, because all the technical aspects were still being improved. Thus the main focus this month was to work on the details, and prepare the blog for the upcoming year 2018. From now on the focus should be the content, writing about things that I love, and hopefully inspire others through the things that I will create and share. The second post (27-12-2017) was the major contributor for the spike on users and pageviews that I had on the blog. One of the leverages that I used for that spike, was StumbleUpon. 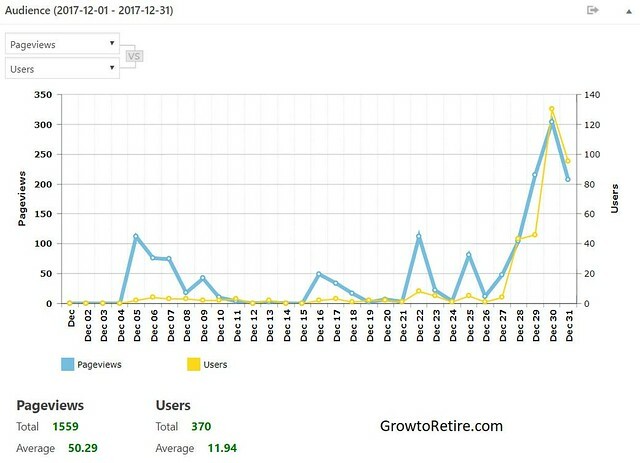 This social network/discovery engine, is an excellent leverage, specially for new bloggers / new websites, because you don’t need a huge base of followers in order to increase your traffic. Below you can check it out all the numbers and evolution of the blog. Any suggestions are very welcome. Leave them on the comment section. THANKS! Building a brand from zero, is very hard. We all know that. So if you want to help here follow me on one or all social networks from this blog. Thank you! As a new blogger, I love to read posts like this – looks like you’ve done well. So do you recommend StumbleUpon then? Oh definitely. 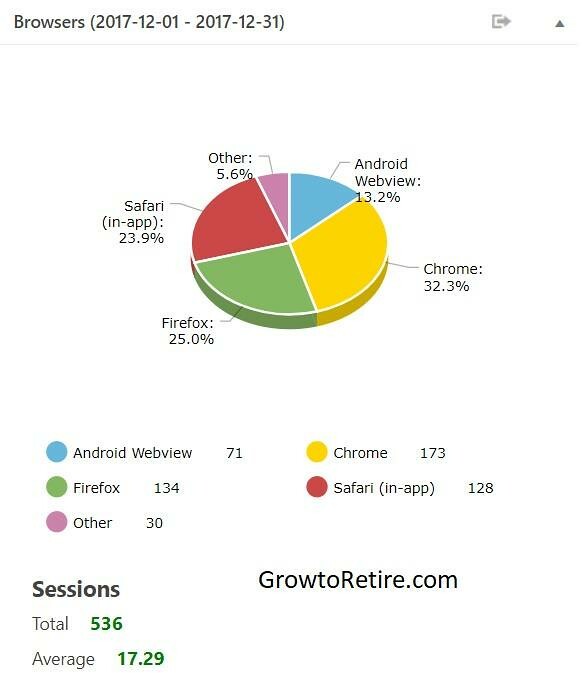 StumbleUpon has been a great tool on increasing my traffic. Hey we all start somewhere… Keep it up!